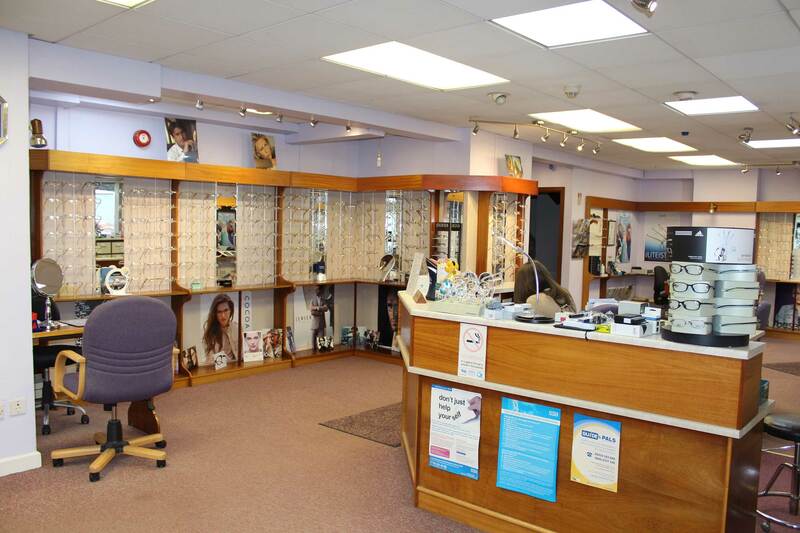 Welcome to O’Brien Wrench & Lowcock Opticians website. 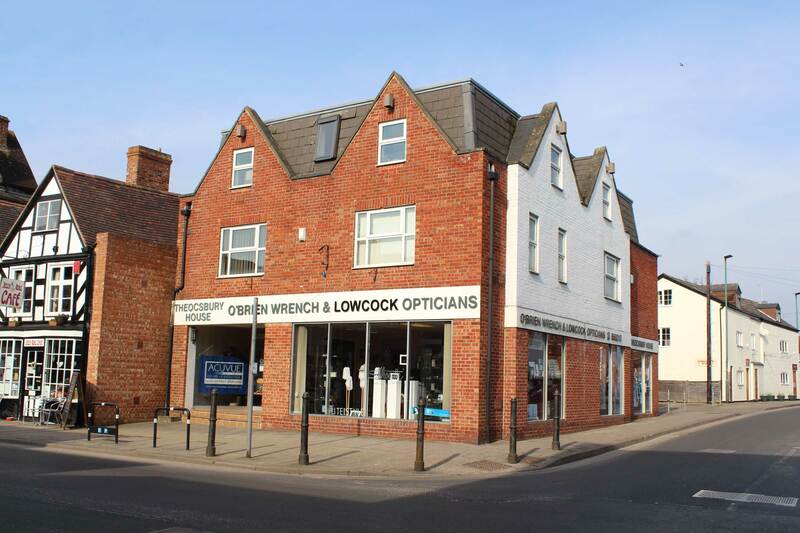 We are an independent, family-run Opticians conveniently located in Tewkesbury town centre with our own on-site customer car park. 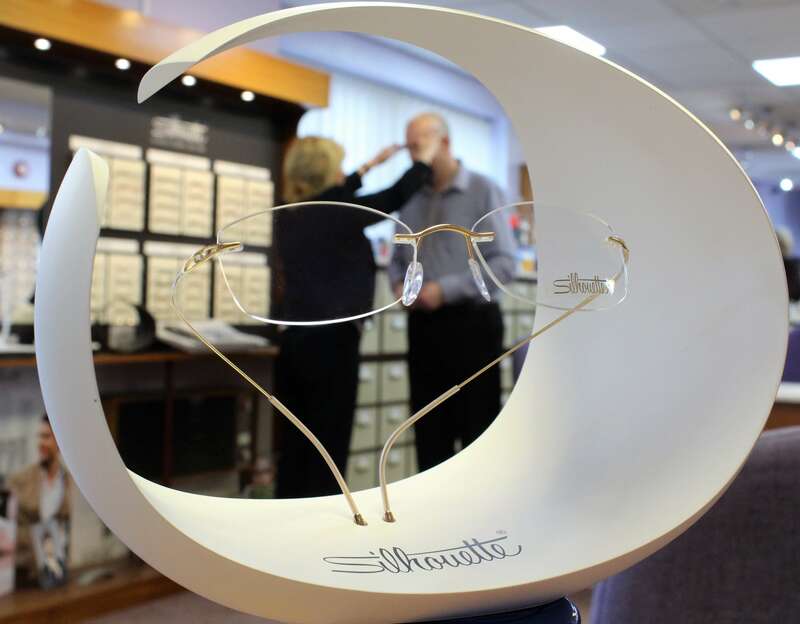 We were established in 1993 and offer state of the art services such as Optical Coherence Tomography, on-site glazing laboratory as well as detailed eye examinations, contact lens fitting and spectacle dispensing to suit the whole family. 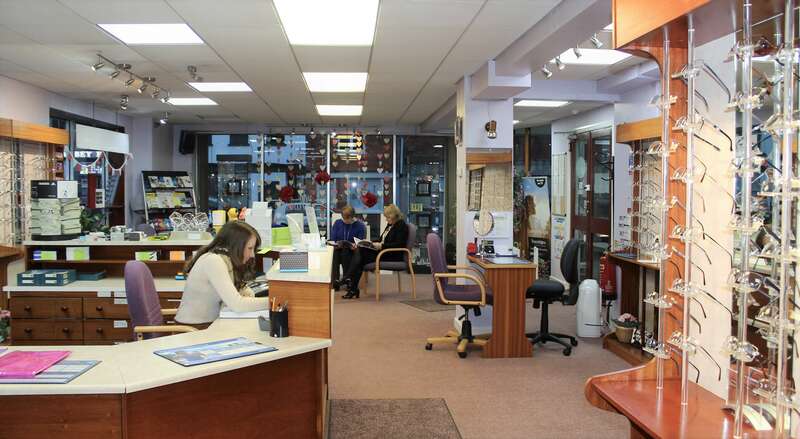 We warmly welcome everyone and look forward to meeting your eye care expectations. We have a single shallow step which is wheel chair accessible using a removable ramp. Ask at Reception for access information. Our Car park is adjacent to the building and is for our customers and staff.